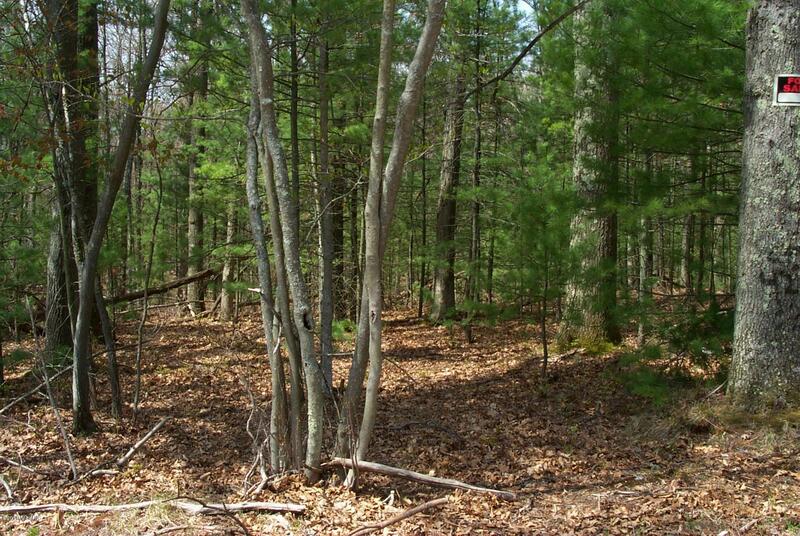 Beautiful rolling property, 3.8 M/L acres within the Village of Pentwater. Very quiet and peaceful area of the village with large red and white oak, mixed hardwood and conifers. Deer and turkey roam the property, country feeling yet close enough to ride your bike or enjoy a peaceful walk to town. A great building site just waiting for the right buyer.